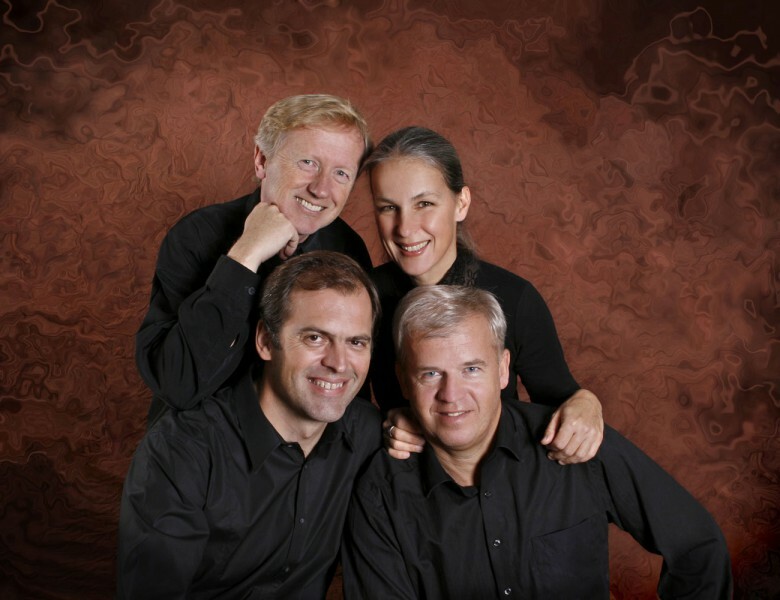 The second concert in our International Quartet Series features the wonderful Czech quartet with Russian-American pianist, Olga Vinokur. Mozart’s beautiful and dramatic G minor piano quartet is followed by the second of Martinů’s seven string quartets, composed in 1925 and finishes with what is fast becoming a popular addition to the canon of great romantic piano quintets, the powerful work by Russian composer Sergei Taneyev, completed in 1911. 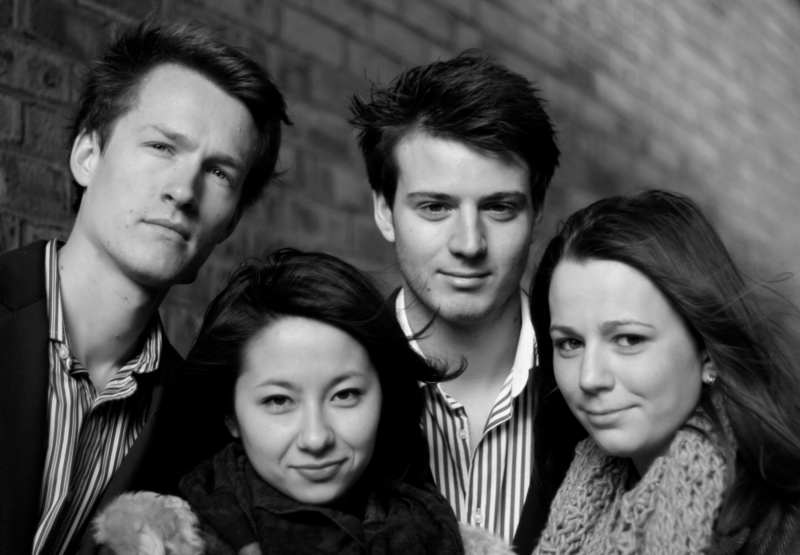 First prize winners at the Royal Greenwich Intercollegiate string quartet competition, the Bernadel Quartet was formed in 2009 at the Royal Academy of Music. Recent performances have included recitals in the Wigmore Hall, the new Arts Centre in Buxton, Colston Hall, St James’ Piccadilly, and at various venues in Cornwall. 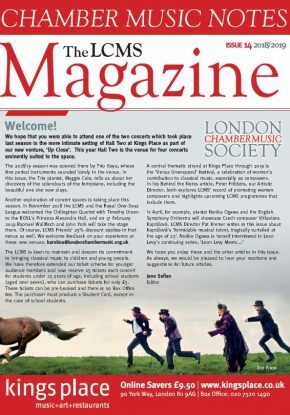 They are to be Cavatina Chamber music fellows at the Royal Academy of Music for the academic year 2013-2014 as well as one of three mentorship groups supported by ChamberStudio in 2013-2014. Their programme this evening links closely to the Martinu Quartet’s programme with Olga Vinokur. Bartok and Martinu were direct contemporaries, both hailing from Eastern Europe, and their second string quartets heard this evening were composed within a few years of each other. Joseph Haydn, whose ‘Emperor’ quartet opens this evening’s foyer performance, was a great friend of Wolfgang Amadeus Mozart, inspiring much of Mozart’s own quartet writing.